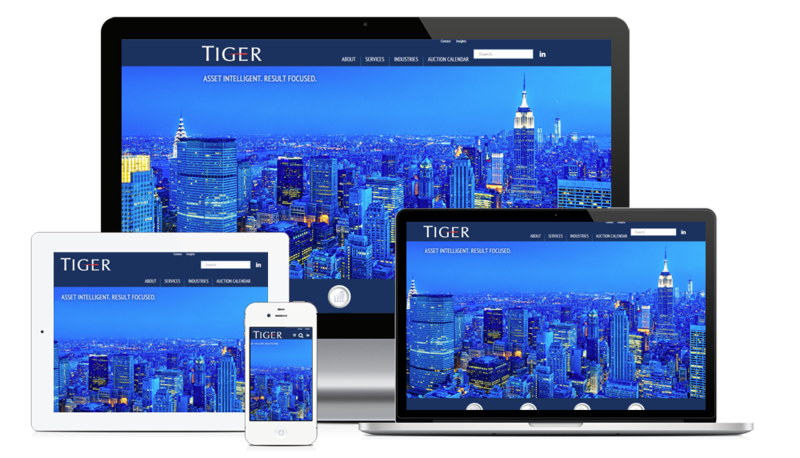 Berkshire Direct recently completed a new asset management website for our client Tiger Group. Tiger Group also has an international location in Sydney, Australia. Tiger Group provides creative solutions to complex business problems in times of growth, transition or distress. Their services include valuations, disposition services, capital infusions and operational expertise. The website also links to the company’s auction calendar which is hosted by a 3rd party solution. Tiger’s About Us page contains information on News, Staff and Careers.